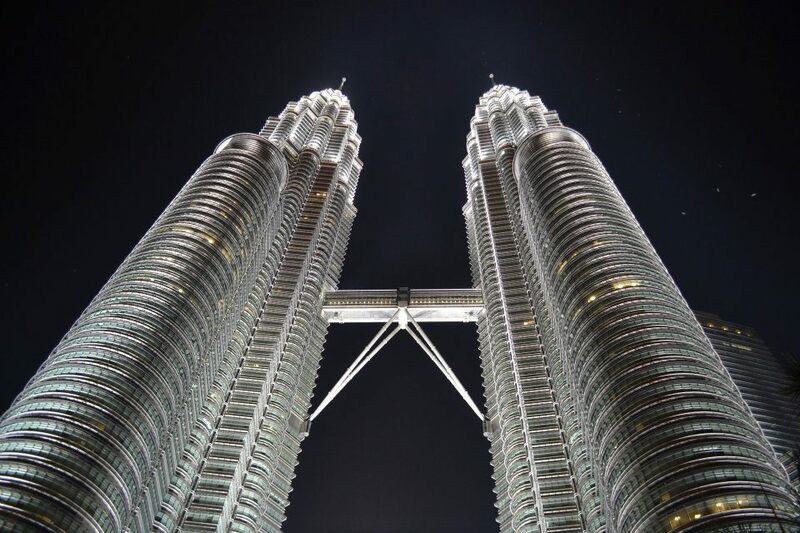 When I hear the Word "Malaysia" of all the things I know about this beautiful South East Asian Country, it is always and will always be the towering, silvery bright Petronas Towers flashing on the screens of my brain. This was by far the most beautiful skyscraper I have seen in my entire life in my travels. The Petronas Towers at Night. Stunning! After dinner at Jalan Nagasari from a very generous Indian Restaurant owner who gave us a great buffet dinner just a few blocks away from our Hotel, we thanked the man and bound a taxi that took us directly to KLCC where the Twin Towers are located. We all know that hagling is prohibited between the drivers and the passengers but we can't refuse because it is night time and we hate to argue. Besides, the price is not that high (8 MYR) so we said yes and he took us there. As the towers get bigger and bigger to my very own eyes, we come closer and closer and closer until it went blocked from our view when we got down our cabs because the Mall was on our sight. Of course if you look up, the Towers will be seen in above the Mall but I refuse to give it a look that early because my friends are still on the other cab and we are waiting for them. I truly am quite the sentimental so I told myself to take that grand, complete look when I'm at the most perfect angle to see it. When the rest of my friends arrived, we gathered around and started walking beside KLCC Mall and there were so many Malaysian Flags floating and flying around the place, actually most of Kuala Lumpur, since August is the month wehre the Malaysian Independence Day is celebrated. 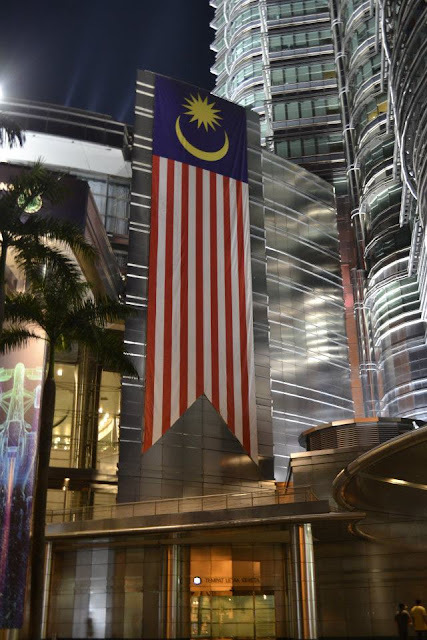 The Vertical version of the Malaysian Flag on a building close to the Towers. So when we were already at the front of the Towers, I continued walking through the offed fountains until I reach the very posible end wherein other tourists and travelers are in. When I saw them taking their own shots, I realize that it's time for me to take that marvelous and most awaited perfect angle look. And there it was, shining ever so bright along the beautiful sounds of Kuala Lumpur. The Towers truly are the star at the grounds of the City. The feeling was breath-taking! My Friends are all so busy taking pictures of them with the tower! If there are people called Camwhores, they are the special breed of those species! When one has a good shot at some place, all of them should have one of the same shot, WITH THE SAME POSE! Hahaha It's so much fun being with them! 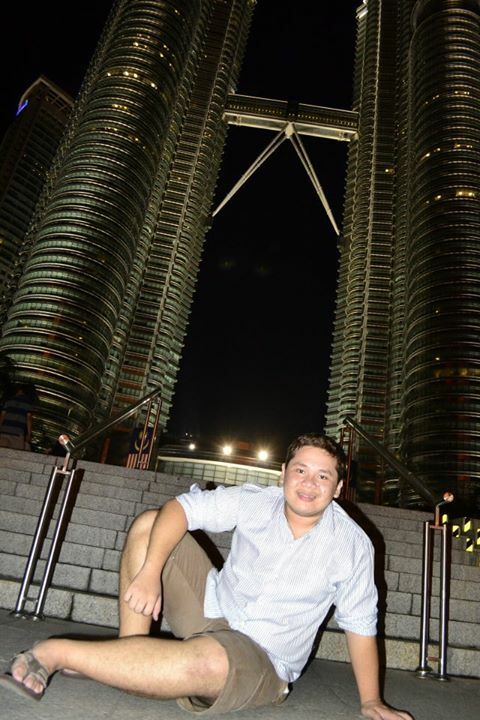 Will I let that moment pass without a shot of me in front of the Petronas wonder? of course not! Thank you so much to my friend Dianne for taking this cute shot of me and the Towers! Once seen only on movies and on Travel shows but now, I am on my own travel show at front of the Tallest structure in South East Asia. It was a sweet moment I wish would last forever (But it did last long though). 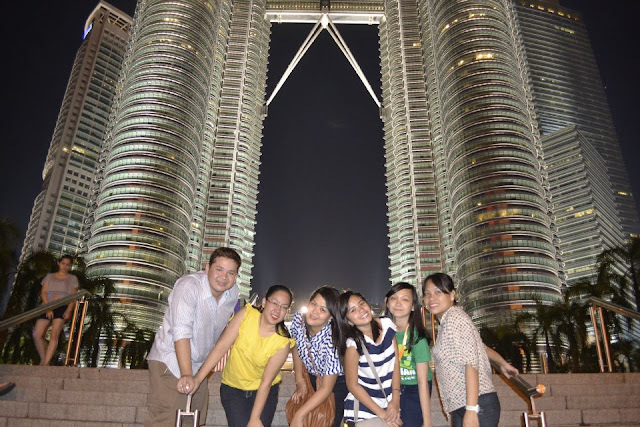 The whole moment, I savored the beauty of the Petronas! 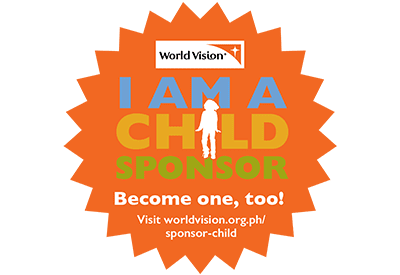 It was truly an experience of a lifetime! Seeing the towers with my very own eyes is truly breath taking! Taylor Swift(Love Her!) kept on using the Word "Wonderstruck" and that was probably the word to describe the overall feeling I had when I was on that very moment! I will never forget that encounter between me and the twin towers that happened that evening of the 8th of August of 2012! It was very sweet and passionate! And of course, What trip can be better without the presence of your High School Friends! We call ourselves High School Friends but we have been friends and classmates ever since Kindergarten! We did had our ups and downs through the years but on that very moment, on that very trip, It was all fun and love! I love you guys so much! Thanks for sharing my Malaysian Moment! And also, May I present you my latest travel Video "Where is Sir Steve?". I got the concept from the Great Man Matt Harding's Where the Hell is Matt! These features my travels since May of 2011 from the Philippines up to my Asian Adventures at Hong Kong, Macau, Singapore and Malaysia. Hope you guys enjoy!